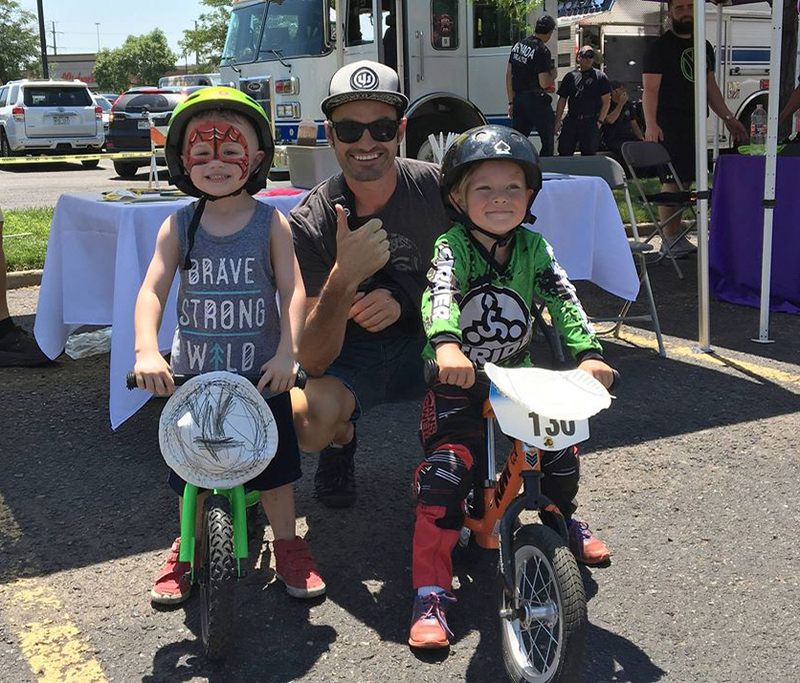 Please join Yellowbelly Chicken as they present the first-ever Tour de Stanley, a pedal-less bike race for kiddos aged 4 and under. Racers must bring their own pedal-less bike and helmet. Prizes will be provided by Yellowbelly and other Stanley businesses. Spectators welcome. Please RSVP via this event page if you’re bringing a racer so they can get an estimate of attendance. Number of attendees and their ages will be very helpful.